According to Terry Richard travel author for The Oregonian, one of the top five best day hikes along the Pacific Crest Trail (PCT) in northern Oregon is Timothy Lake. 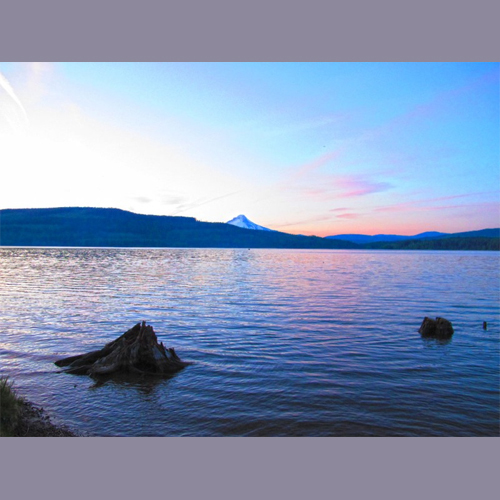 Located in the Mount Hood National Forest, Timothy Lake is gorgeous location for swimming, fishing, camping, biking , boating, hiking and more. Learn why Timothy Lake made top top five best day hikes along the PCT below. Timothy Lake: Hiking 13 relatively flat miles around this reservoir in the south Mount Hood National Forest is an absolute delight. Begin near the campground at Little Crater Lake and include about three miles of the PCT on the east side of the circuit.